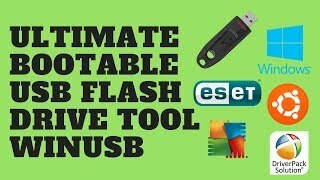 In this video i will show you how to use an existing windows program to make a bootable windows usb flashdrive if you have the windows CD. Here are the steps if you want to follow along faster. 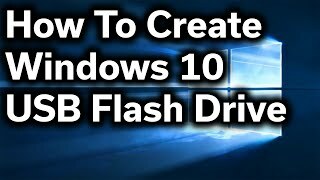 3. type in "list disk"
6. type in "create partition primary"
9. type in "format fs=ntfs"
12. 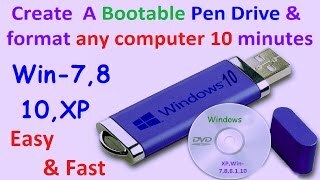 Change to the windows CD drive letter or existing windows bootable usb drive letter. "d:"
13. 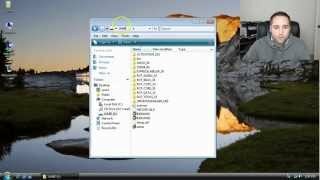 At the root of your drive letter, you need to change directories to the boot folder. 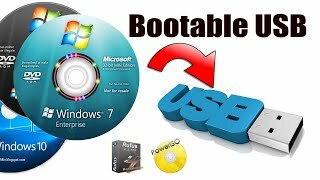 14. type in "bootsect.exe/nt60 f:" Where f: is the drive letter corresponding to the drive that you WANT to be putting the windows installation CD ON. 15. 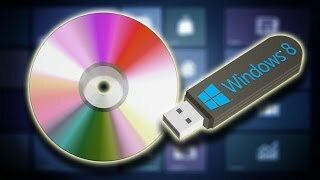 After everything has been done, just highlight all of the files/folders at the root of the CD or existing bootable usb, and copy them over to the new drive. 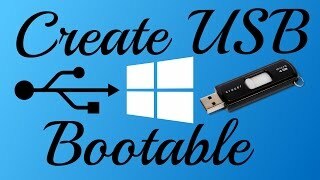 It is now a bootable windows USB!